Please consider making a tax-deductible donation to our go fund me page! Artistic Synergy of Baltimore is a not-for-profit community theatre in residence at Prince of Peace Lutheran Church in Rosedale, MD. A Murder is Announced by Agatha Christie begins with the newspaper in Chipping Cleghorn, The Gazette, printing a story about a murder. The odd thing is that the murder has yet to take place. Most of the people of Chipping Cleghorn believe that the announcement is merely an invitation for a game, and not an actual murder. The event is advertised to take place at Miss Blacklock’s home at half past six o’clock. Neighbors attend. The lights go out and they hear gunshots. When the place is illuminated, a bullet has grazed Miss Blacklock, and a man lies dead at her feet, a gun next to him on the floor. The neighbors realize the advertisement was not a game—the man really was killed. But was it murder? Or suicide? Maybe it was an accident. 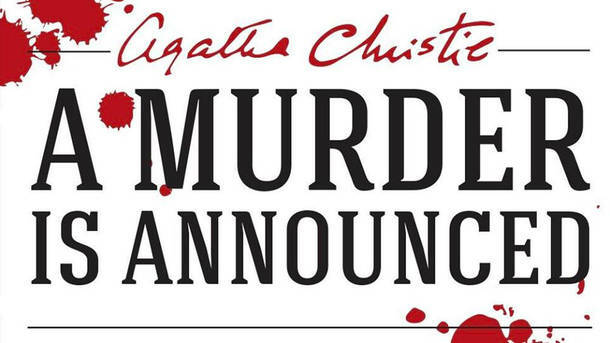 “A Murder Is Announced” is presented by special arrangement with SAMUEL FRENCH, INC. The stages of Broadway have been home to some of the most beloved musicals of all time. Shows from Oklahoma! to Hamilton. Each of those shows, gifted to us by great composers and lyricists such as Stephen Sondheim, Andrew Lloyd Webber, Richard Rogers, Stephen Schwartz, and so many others. 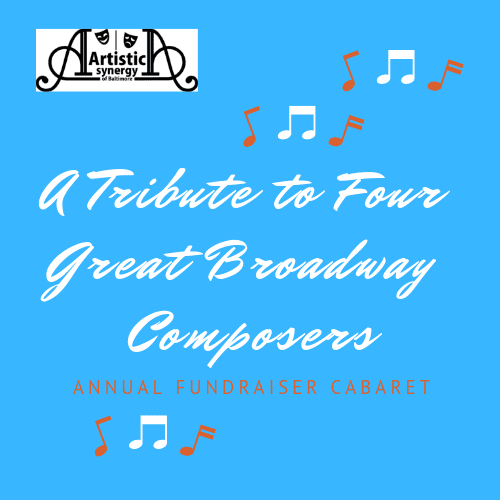 For our 5th Annual fundraising cabaret, Artistic Synergy of Baltimore is proud to pay homage to these four great composers. For one-night-only join us for excellent talent, beautiful music and delicious food! Lend your support to community theatre. Purchase Tickets for A Tribute to Four Great Musical Composers here. Emma, a high school senior, is certain she knows what’s best for her classmates’ love lives, and is determined to find the perfect boyfriend for shy sophomore Harriet by the end of the school year. But will Emma’s relentless matchmaking get in the way of finding her own happiness? 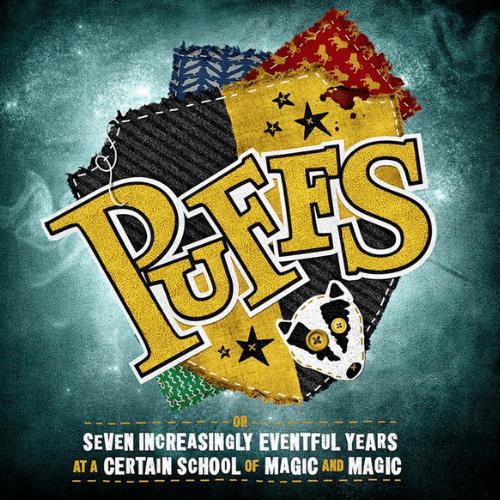 Based on Jane Austen’s classic novel, this sparkling new musical features the hit songs of legendary girl groups and iconic female singers from The Supremes to Katy Perry. Girl power has never sounded so good! 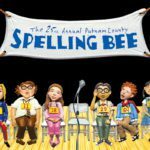 Purchase Tickets for EMMA! A Pop Musical here. Purchase Tickets for Guys & Dolls here. This moving holiday show recreates the experience of attending a recording of a 1940’s radio show broadcast on Christmas Eve during World War II. Using period songs and stories inspired by actual veterans, World War II Radio Christmas transports the audience to another time, brought to you by such generous sponsors as Vaseline Hair Tonic and Ipana Toothpaste. An inspiring look at strength in the face of hardship, this play is a reminder of the importance of coming together for the holidays. Purchase Tickets for A WWII Radio Christmas here.